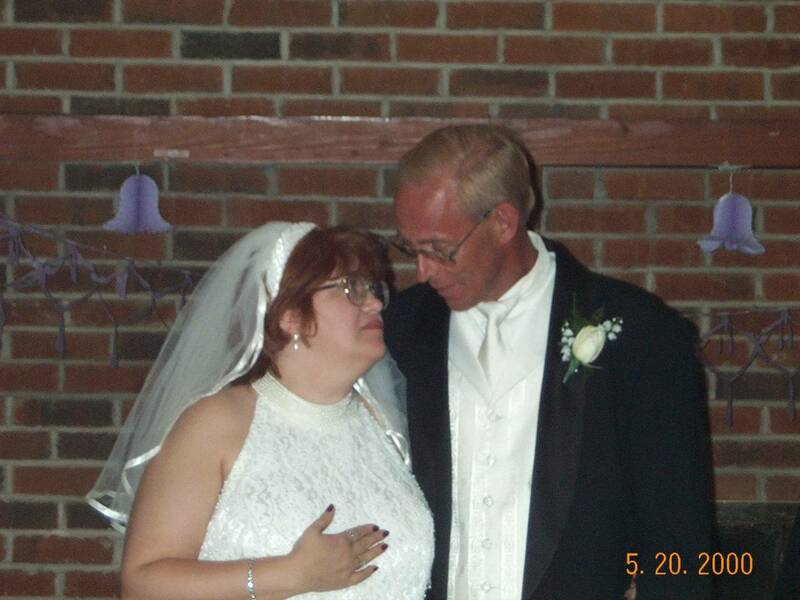 We were married in Miamiville, Ohio on May 20, 2000 -- it was a lovely wedding! 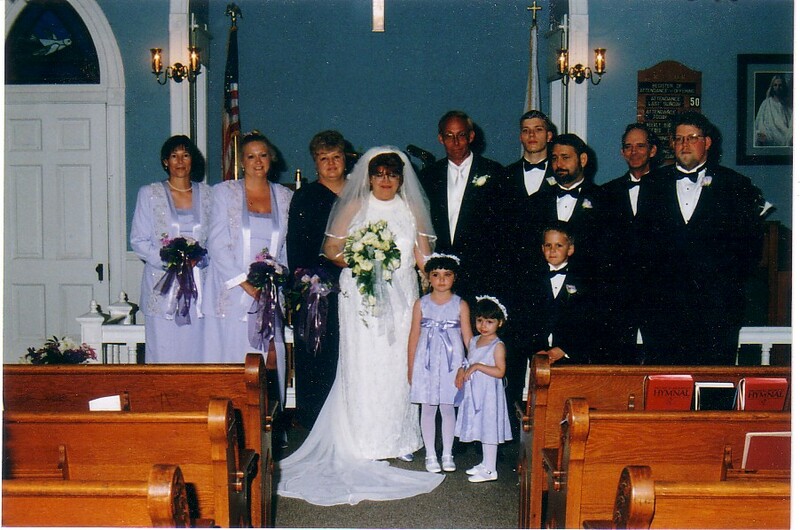 Alan Sefakis (best man) and Victor A. Niemer, Sr., (the groom). Victor and Alan have been friends since they were seven years old! 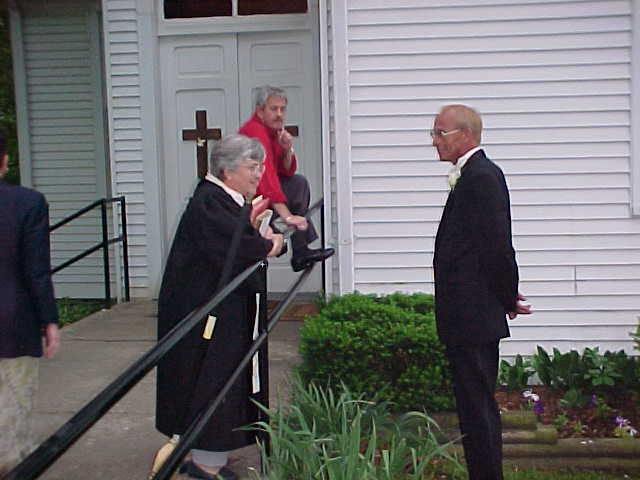 Anita Grau (the minister who married us) chats with Victor before the ceremony while our friend, Arnold Little looks on. 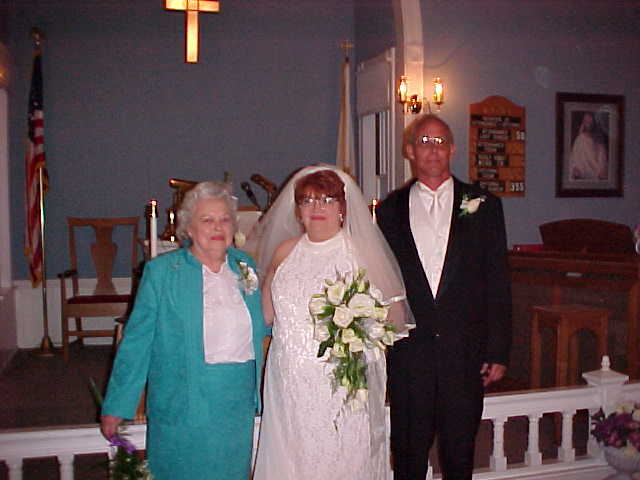 Victor A. Niemer, Jr. (son of the groom) and Laymon Lovell (friend of the groom). Allen H. Fry (father of the bride) escorts his daughter, Kathleen A. Flynn. 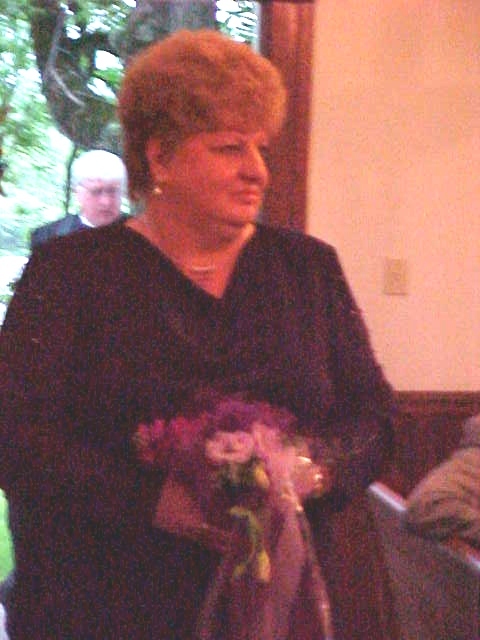 Ramona Fry is the sister-in-law (and close friend) of the bride. 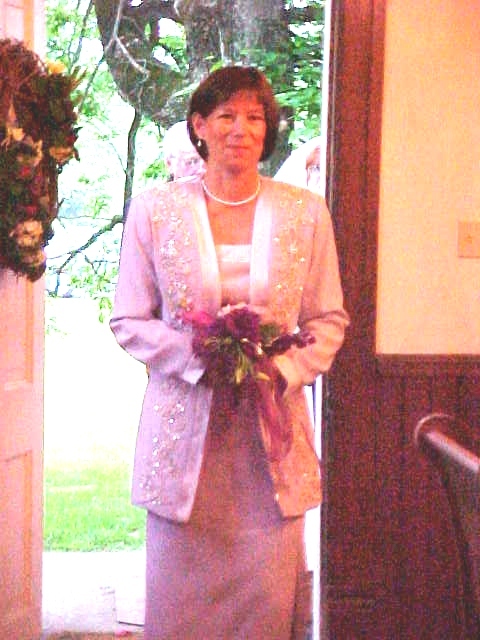 She looked lovely in her lavender gown. 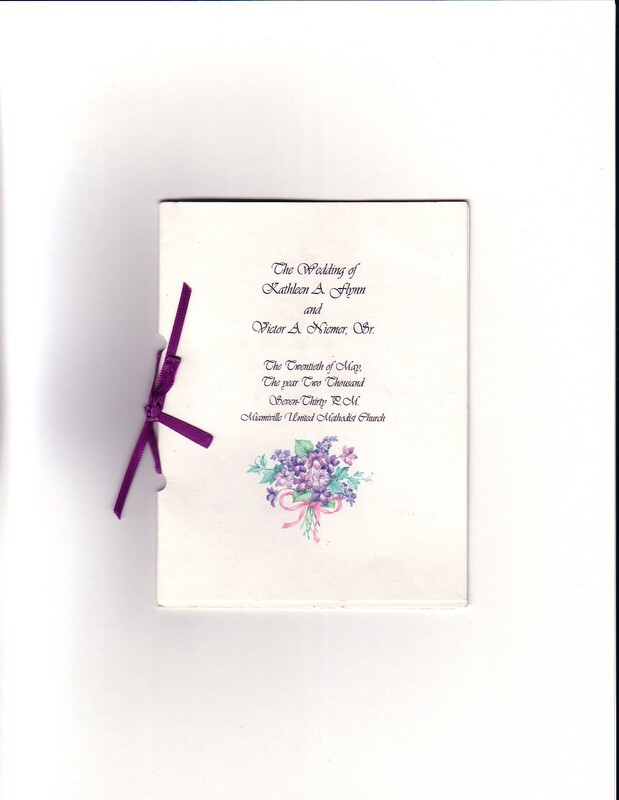 Diane is the sister of the bride, she also looked lovely in her lavender gown with her hand-tied purple lizianthus bouquet! Max Ingram (nephew of the groom), ring bearer. 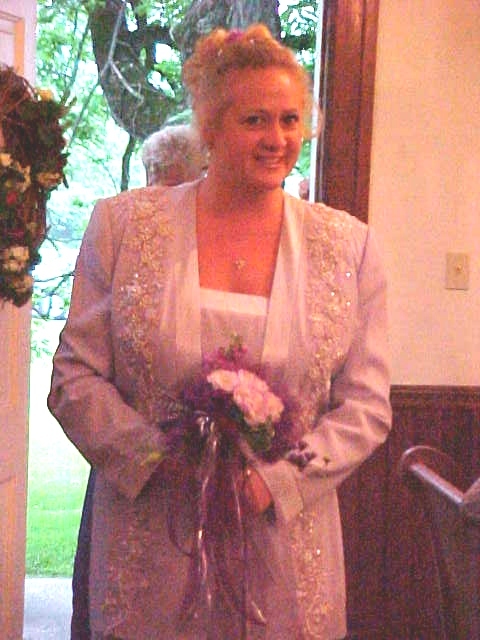 Savannah Nicole Schooley, one of the flower girls shown also. 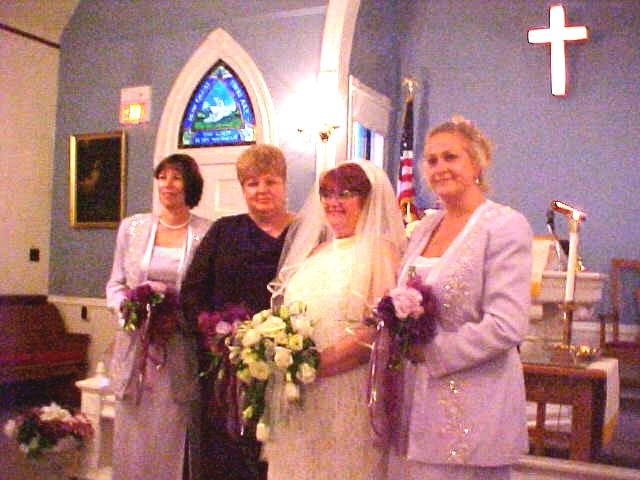 Flower girls, Savannah Nicole Schooley and Anastasia Crase, granddaughters of the groom - note the detail on their dresses, we were really happy with how well these little dresses matched Diane and Mona's dresses. 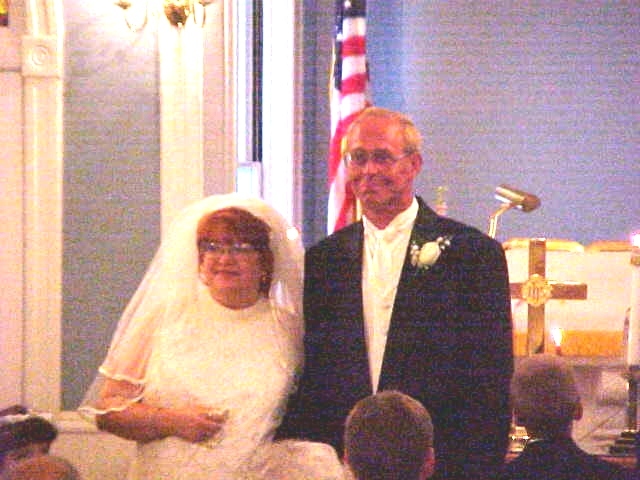 Mr. and Mrs. Victor A. Niemer, Sr.